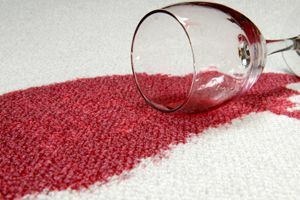 The Stain-Pro's Carpet Cleaning Co. Comment: Four bed rooms approximetly 15x13, 11x11, 11x11, 11x14. Would like it to be done by Friday the may 25th if possible. Comment: Need sofa and love seat cleaned not carpet. I don't have any carpet in my room but would be open to the amount it would take to clean and wax living room and clean any of the baseboards that would need cleaning. Stanley Steemer of Palm Beach County, Inc.
Ellabell Carpet Cleaning Services are rated 4.84 out of 5 based on 171 reviews of 4 pros. Not Looking for Carpet & Upholstery Cleaning Contractors in Ellabell, GA?